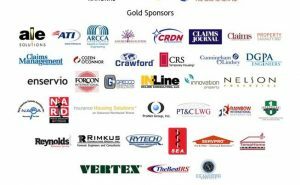 VERTEX is a proud gold sponsor of PLRB and we are looking forward to the upcoming Large Loss conference happening from October 28th to 30th, 2015 in Washington DC. Sessions and workshops are focused on everything from water damage to arson, from good faith claims to bad faith claims adjusting, and from subrogation cases to complex liability claims. It’s gonna be a great time! Click here for more information about the Large Loss Claims event.